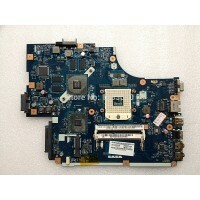 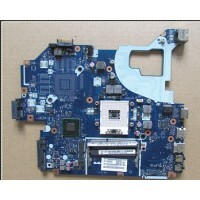 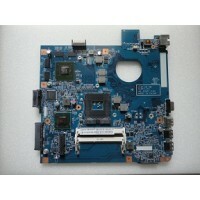 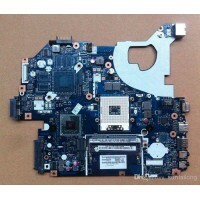 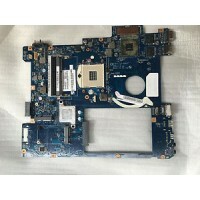 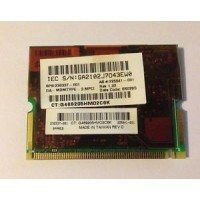 India's Leading Website for Laptop Spare Parts with largest collection of spare parts. 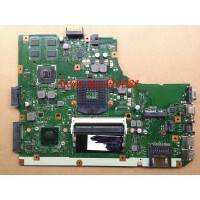 We have large collection of Laptop Motherboards, Body, Display Cables, Internal Laptop CPU Fan, Batteries and any every spare part for Laptops for all brands. 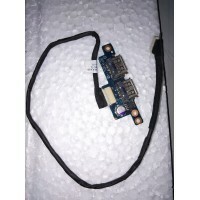 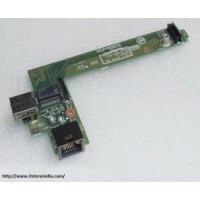 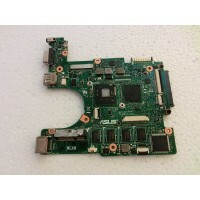 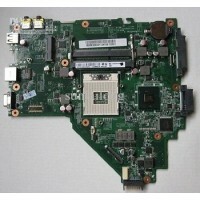 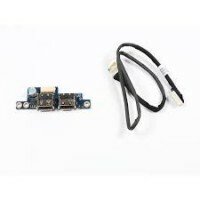 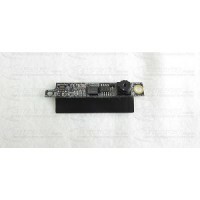 42T3106 - INTEGRATED CAMERA T61 Product Info Compatible wi..